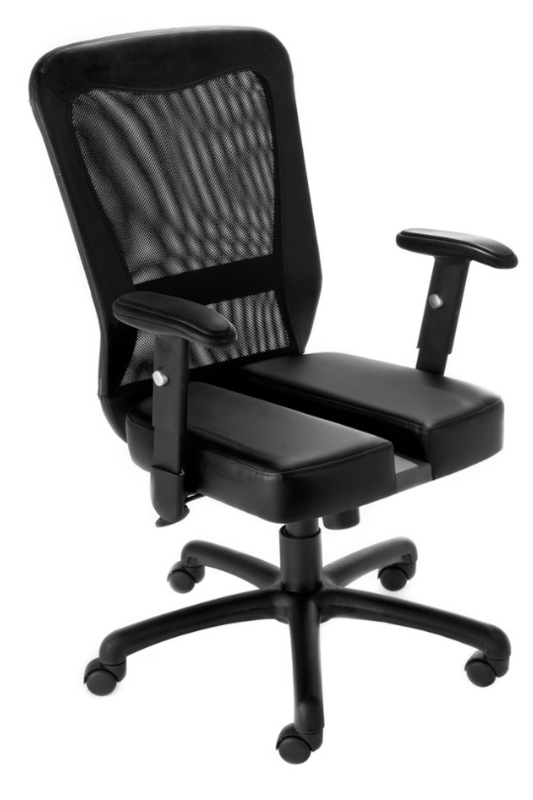 The CT-580 High-Back Executive Chair combines a breathable mesh backrest and “Floating Spine” seat for out-of-this-world comfort and state-of-the-art control. Upholstered with a unique “Web” mesh material which allows air to pass through, adding to long-term comfort by preventing body heat and moisture buildup. The “web” back distributes weight evenly, and provides the perfect level of back support by conforming to each individual’s back shape. The Web-Tension Knob (located underneath the seat) allows the user to tighten or loosen the tension of the mesh material with a few simple twists. 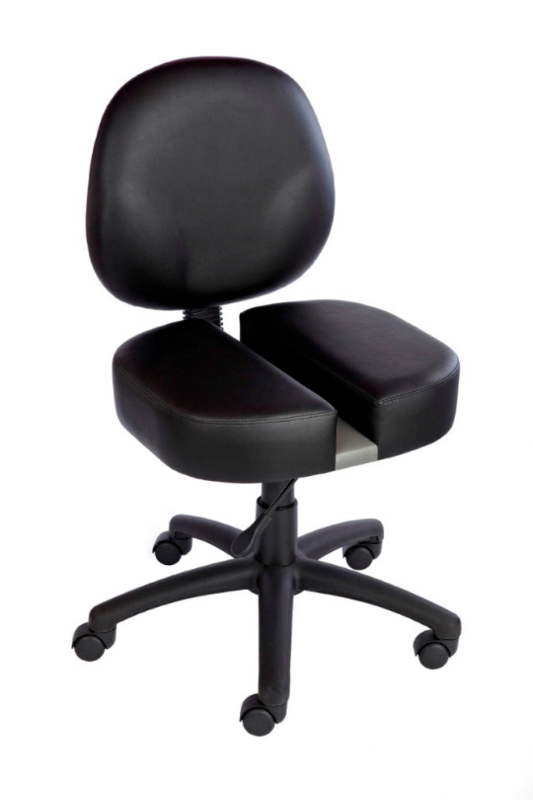 The seat surface and the outer back areas are upholstered with genuine LeatherPlus. 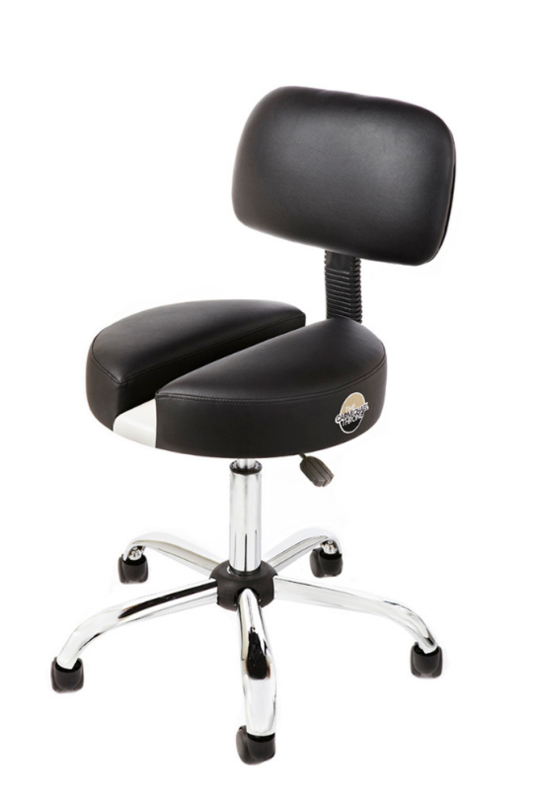 Seat Size: 19-1/8″W x 19-1/8″D. Overall Size: 27″W x 27″D x 41-44.5″H. Recommended for people 5′-8″ and up. Meets Cal 117 Flammability requirements. Note; Every Chair is Made to Order. This is NOT Massed Produced to Ensure High Quality of Our Products. Lead time is between seven and fourteen days. Dont like giving out my full name on the internet. But I bought my chair from Dan about 4 years ago. I had fractured my tailbone on a hike down to a river while flyfishing and I slipped and fell right on my tailbone. I was in all kinds of pain for a few years until I happened onto this product. 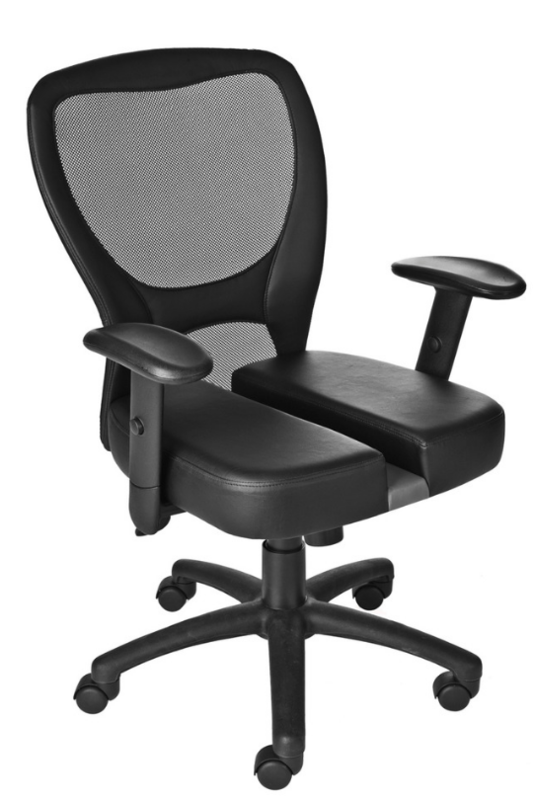 My boss let me buy one for my office and I can truthfully say that it relieved my tailbone so much I was completely healed in about 6 months. An awesome product which speaks for itself. Hoping for continued success for you Dan! I have had the CT580 for about 3 years now, and it has been a game changer. I can sit all day with no tailbone pain issues. The chair has held up incredibly well. The foam is as good as it was when I bought it. It was well worth the $. Thanks to Dan and the crew at Carmichael Throne for creating such a great product!